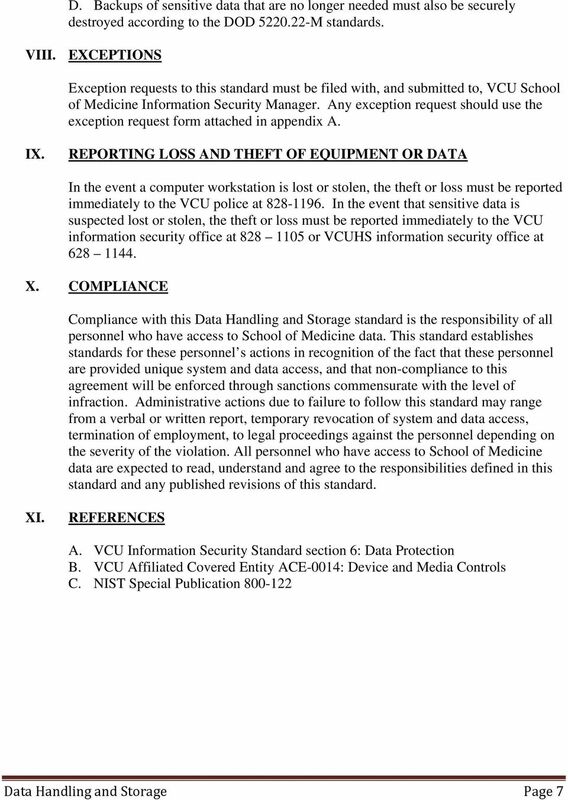 Download "Virginia Commonwealth University School of Medicine Information Security Standard"
Virginia Commonwealth University School of Medicine Information Security Standard Title: Scope: Handheld Mobile Device Security Standard This standard is applicable to all VCU School of Medicine personnel. ARTICLE 10. 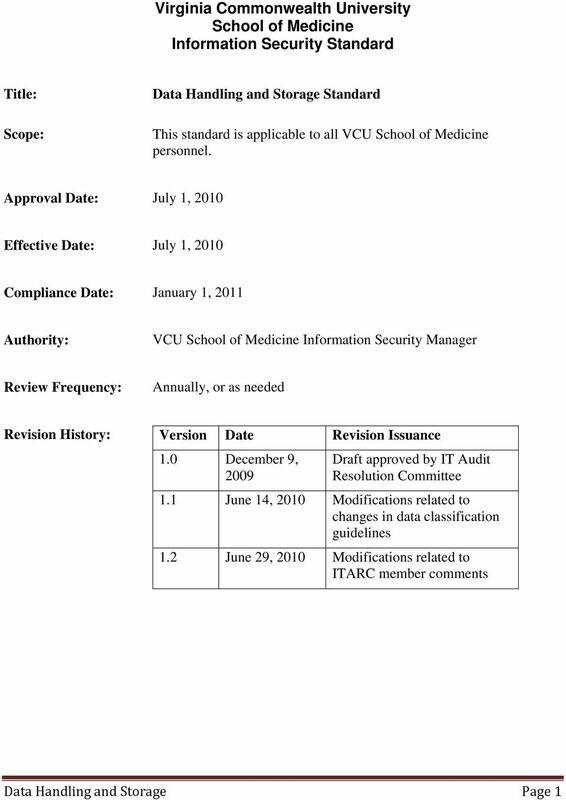 INFORMATION TECHNOLOGY I. Virtual Private Network (VPN) The purpose of this policy is to provide guidelines for Virtual Private Network (VPN) connections to Education Division s resources. 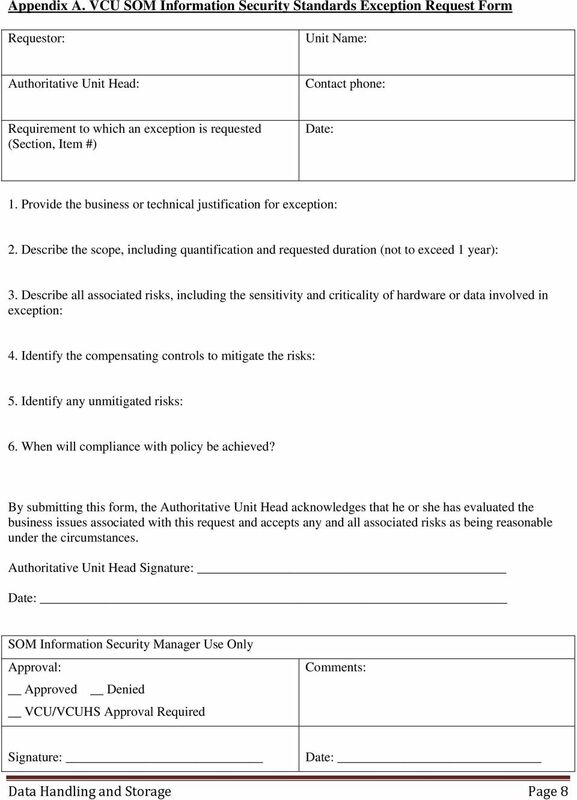 INFORMATION SECURITY SPECIFIC VENDOR COMPLIANCE PROGRAM (VCP) ACME Consulting Services, Inc.